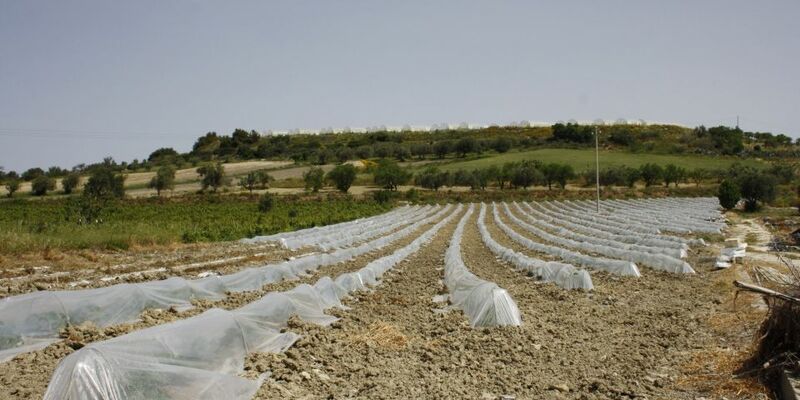 Fertigation unit & drip irrigation system in Ispica, Ragusa Area, Sicily. 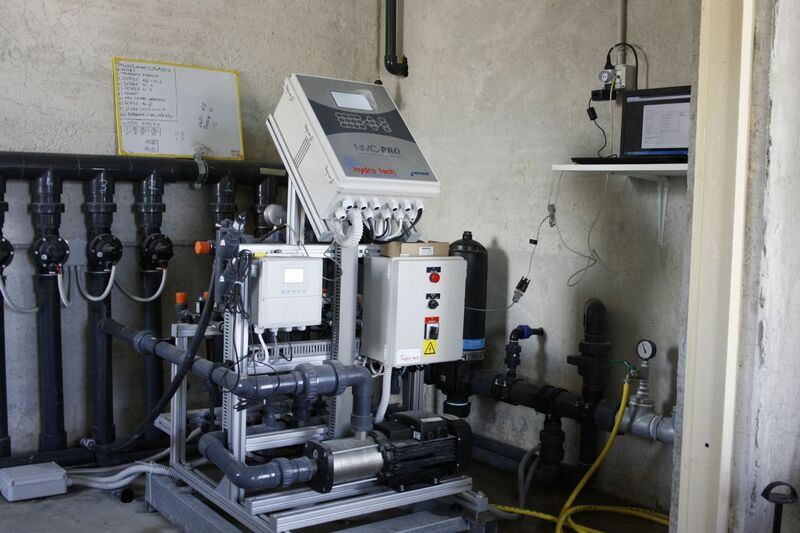 Design, calculation and implementation of an automated fertilizers multi channel injection unit & drip irrigation system for horticultural farm in Sicily. 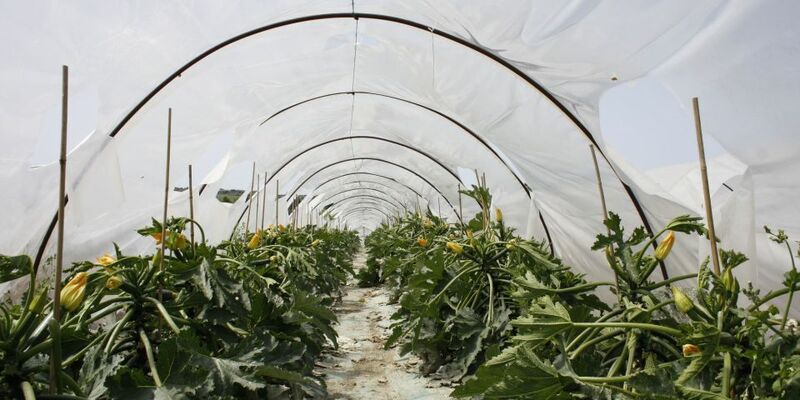 The commercial farm Natur Vera s.s. is specialiazed in intensive crop farming in greenhouses, open field and soiless culture. 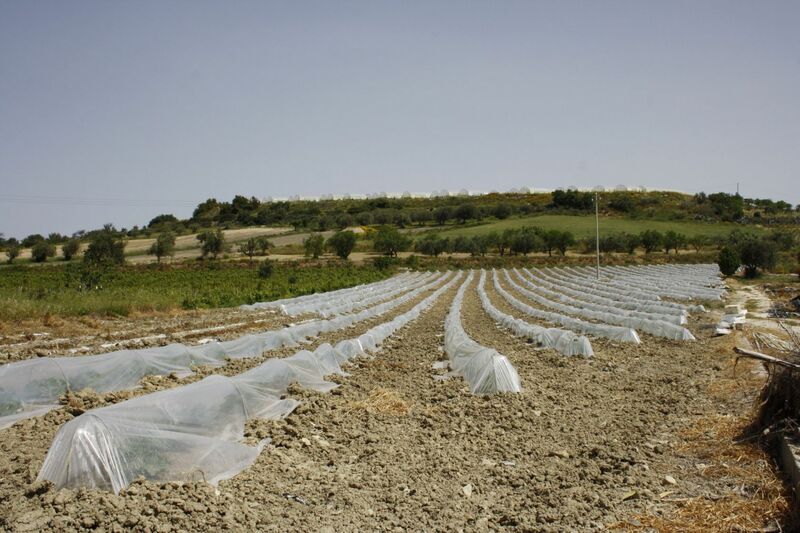 It has an agricultural land in Contrada Miucia, Ispica, Ragusa Area; it produces and harvests for 10 months a year, selling and exporting fruits and vegetables in Italy and Europe such as tomatoes, courgettes, peppers, aubergines, artichokes, melons, watermelons and mini-watermelons. 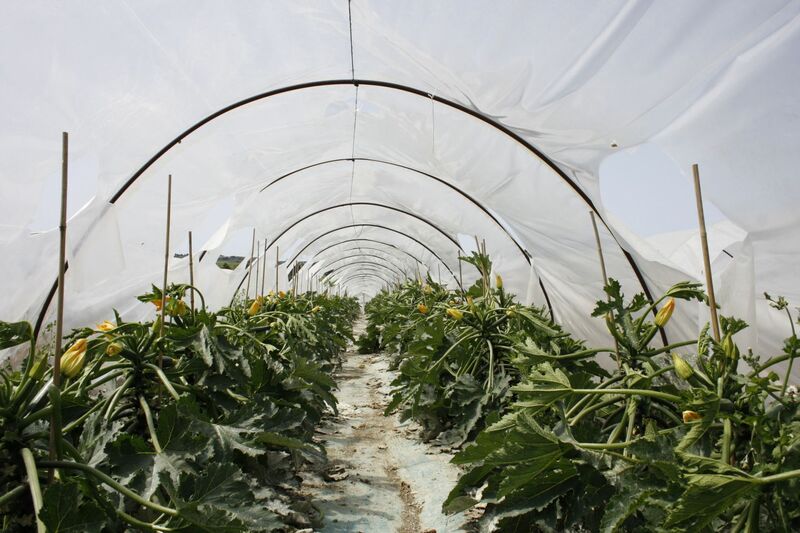 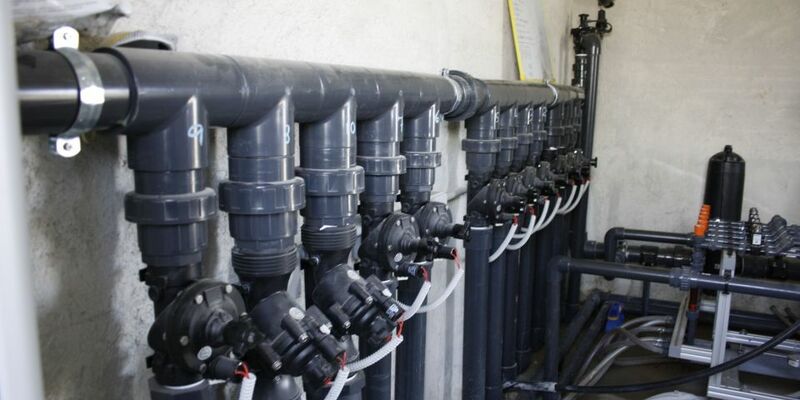 The farm requirements were to implement and integrate the existing drip irrigation system with a reliable fertigation system, for accurate and precise delivery of nutrients. 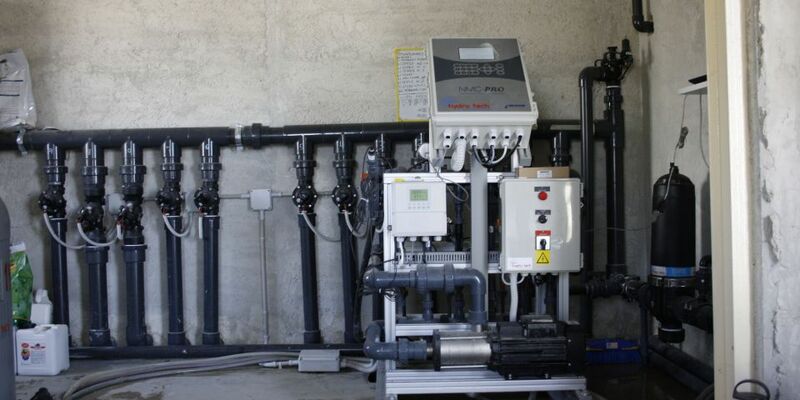 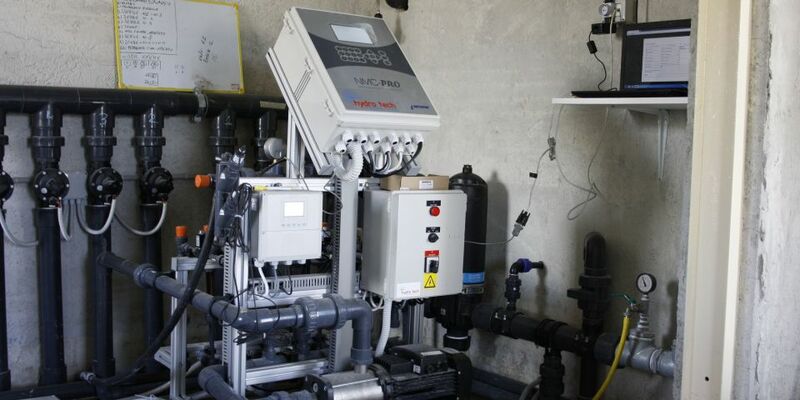 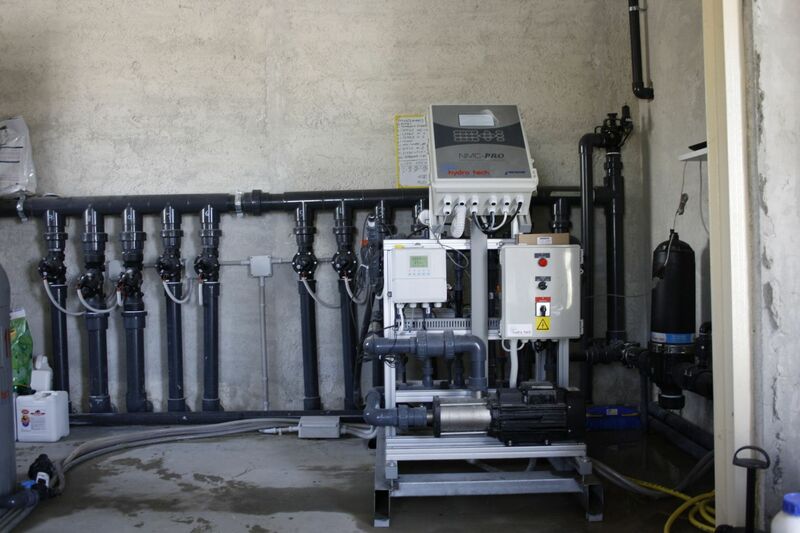 The Hydro Tech ltd team designed and offered the most long-term, reliable and flexible solution on market: a 6-channels dosing unit, for easy switching between nutrigation recipes for different crops, with standard pH and EC measurement and remote control of the entire process. 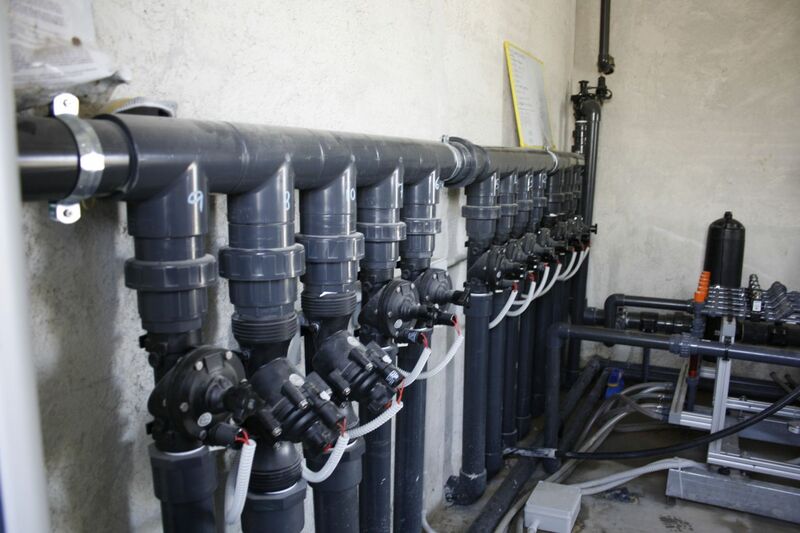 1 storage tank for chemical's mixing, for application of acids or pesticides treatments.